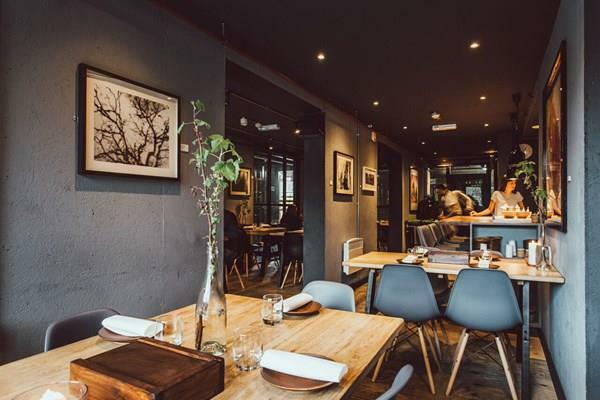 An urban restaurant influenced by nature, Jöro holds a Michelin Bib Gourmand, 3 AA Rosettes and a score of 4 in The Good Food Guide for its forward-thinking small plates & tasting menus. 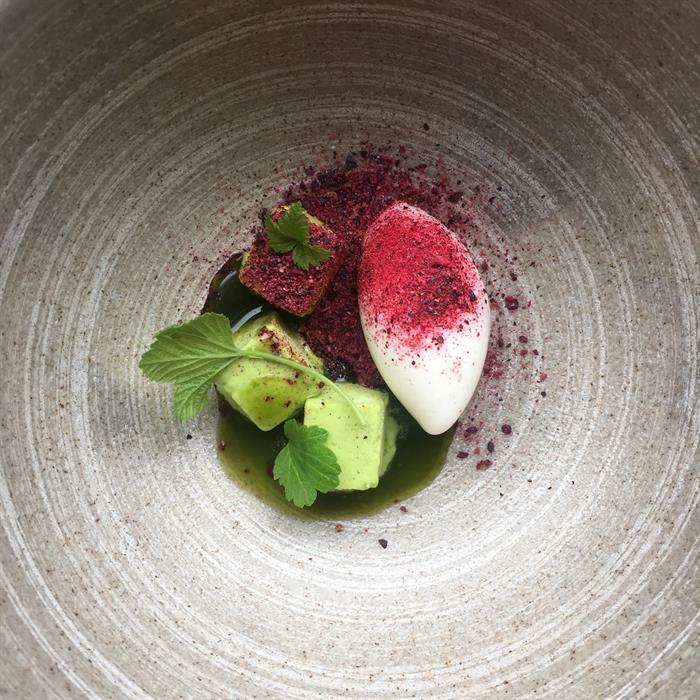 Mixing true innovation and the finest available native ingredients, Jöro epitomises modern dining in Sheffield. The focus of the cooking is on using the very best quality of seasonal and sustainable ingredients, locally sourced when possible. At JÖRO they serve food in the form of lots of snacks and small plates, allowing you to have as little or as much as you want, snacking as you go. Various tasting menus are also available. The wine and drinks menu is compiled of some incredible small and rare producers.